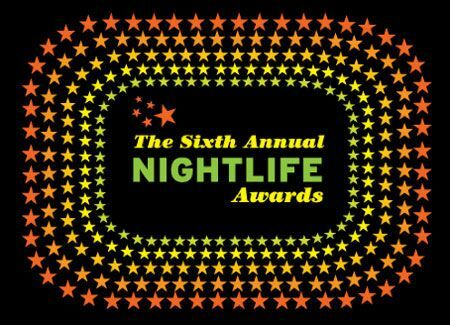 Earlier today, we gave you the list of our People's Choice nominations for the Sixth Annual PAPER Magazine Nightlife Awards on October 14th. To be clear, People's Choice voting is limited to a number of categories and the winners are determined on the amount of votes they receive from you, the night owls of NYC. The rest of the winners are determined by the PAPER staff in several lengthy meetings that involve PowerPoint presentations, spreadsheets and even pie (charts). Intense! And now, without further ado, here's the entire nominees list. Are you on it? PEOPLE'S CHOICE -- THESE ARE THE WINNERS YOU PICK. VOTE HERE!